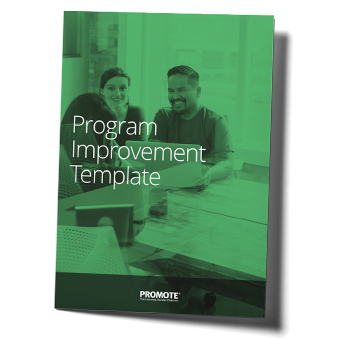 Download this easy to use, step by step template to enhance existing training programs or create new ones together with your customers. If you are selling training solutions, offering a Program Improvement Workshop is a great way to attract new customers. It should also be done on a regular basis with existing customers to grow your business and avoid competition to take your place.